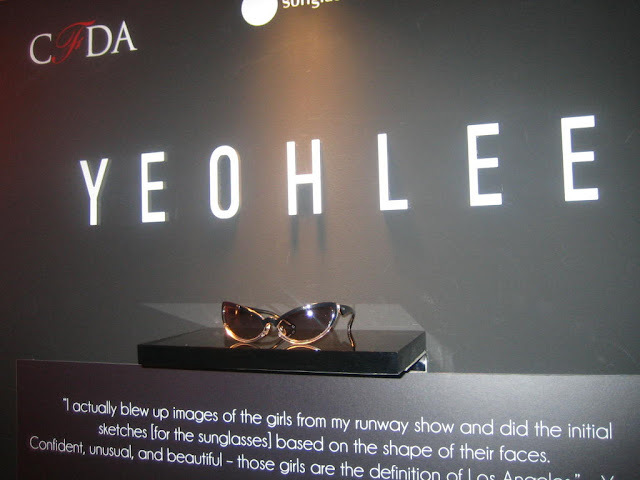 Tuesday I attended the launch of the Vogue Eyewear/CFDA capsule collection at the Sunglass Hut. 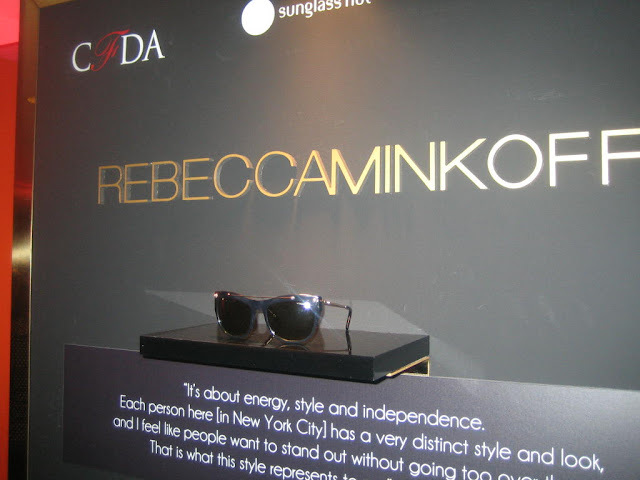 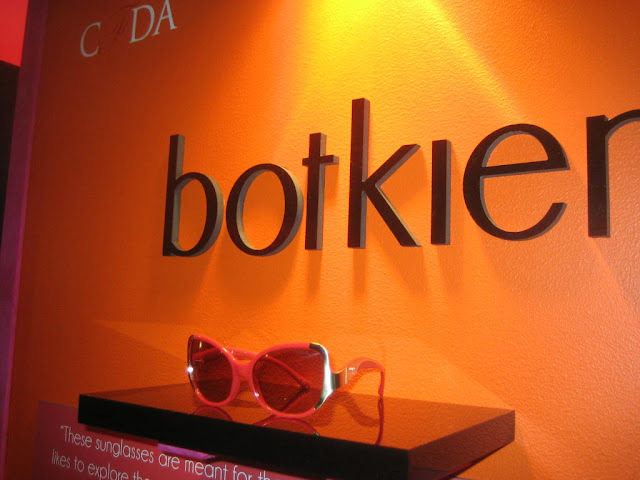 Designers Rebecca Minkoff, Botiker and Yeohlee designed a a pair of sunglasses inspired by their favorites cities. 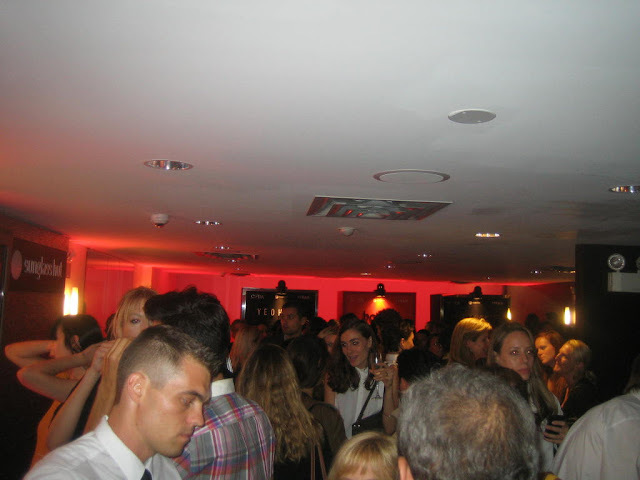 In attendance was Alexa Chung, bloggers Jane from Sea of Shoes and Natalie from Natalie off Duty, DJ Kwok and CFDA's Ceo, Steven Kolb, which I didn't get a chance to speak with.